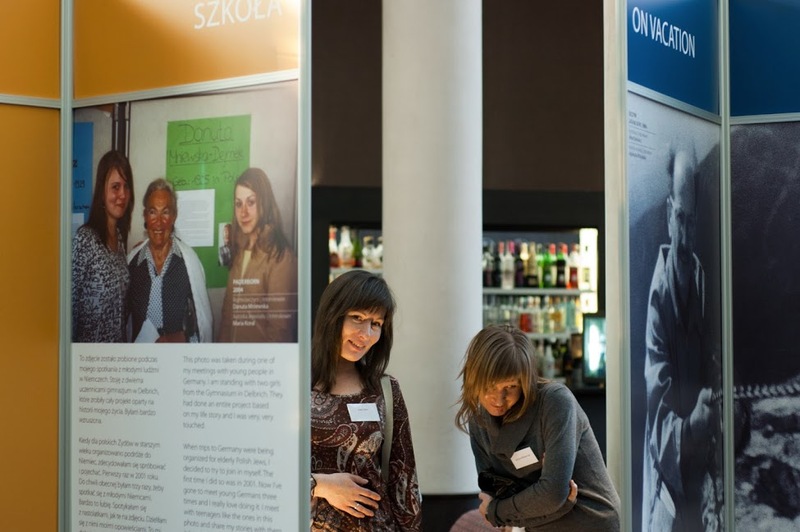 Since 2000, Centopa has collected 1.200 life stories of Holocaust survivors in Central and Eastern Europe, and we digitized more than 20.000 private photographs that our interviewees shared with us. In 2005 we began an exhibition program based on the interviews and photos we have collected in 15 countries. As of 2017, twelve Centropa exhibitions are travelling through community centers, libraries, universities and schools in Europe and in the US.